An after-sun lotion with a high content of soothing plant extracts and a touch of lemongrass essential oil to add a pleasing freshness. Sold in a 200 ml Airless pump. 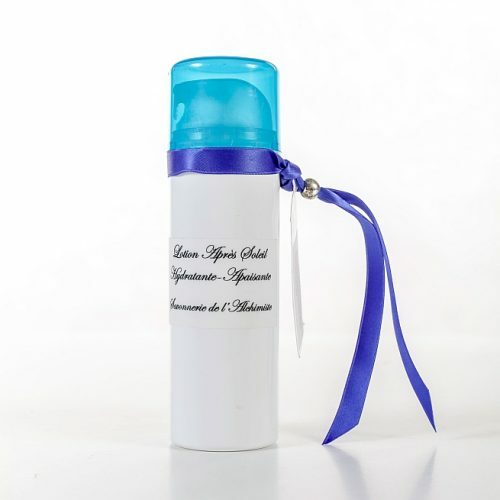 A classical body lotion based on olive oil and avocado oil. It also contains a soothing chamomile extract. The lotion is perfumed with a fragrance of Moroccan jasmine, lily of the valley and bergamot with warm undertones of sandalwood, amber and musk. 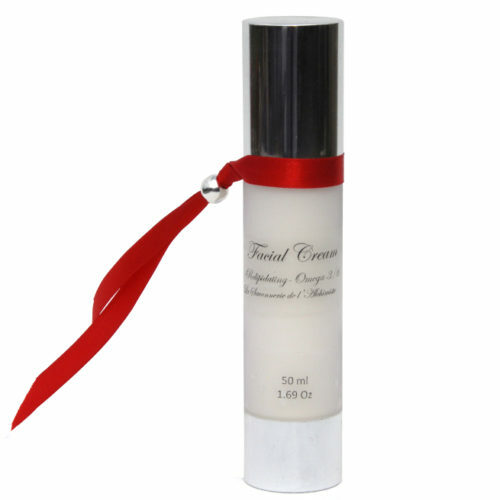 A face cream that is light, but nourishing with emphasis on a long lasting hydration effect. It contains a mixture of vegetable oils rich in Omega 3 and 6 fatty acids which are essential for the skin. A high concentration of hyaluronic acid retains water and absorb moisture in the air. The Healing and soothing cream helps scratches, cuts and minor burns heal quicker and will soothe skin irritations.